Divides the universe of evidence into four categories — testimonial, documentary, real and demonstrative — providing extreme detail in a concise, organized manner. Instant access to cases, statutes and checklists help you lay solid foundations, make accurate objections, and effectively examine. Are your objections ever overruled due to lack of specificity? Have you ever been too slow to object to inadmissible testimony? Do you waste valuable time poring through dense treatises just to see if a certain type of evidence is admissible?  Do you struggle to find instant answers on evidence admissibility? Now there is help. Is It Admissible? 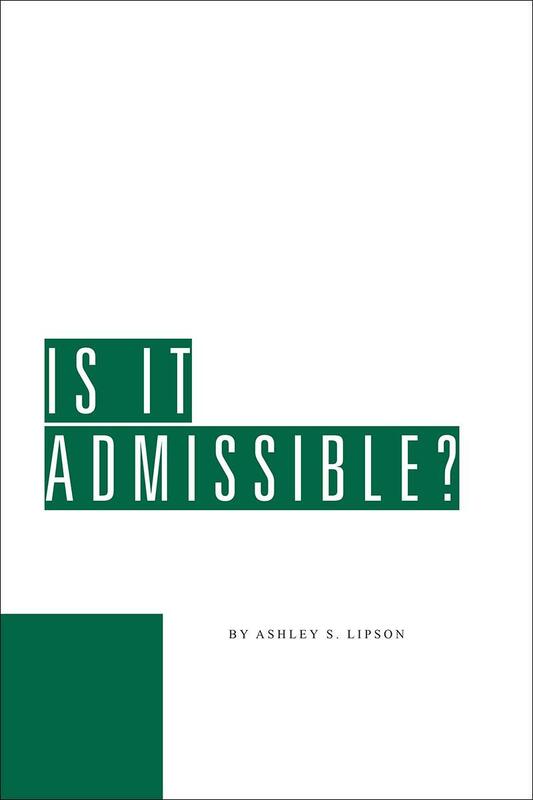 by Ashley S. Lipson provides clear, concise, and supported answers to troublesome admissibility questions for virtually every type of evidence. 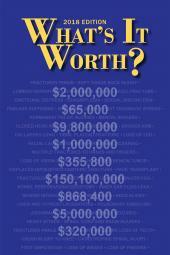 The book is chock-full of novel arguments, proven strategies, and successful shortcuts.